The first store in this area was started in 1876. In 1883 a group of men met to select a name for a post office. One of the men said that no one in town was worth a "plug nickel", and the community became known as Nickelville. Another story says, "It was no bigger than a nickel." In 1886 the Santa Fe Railroad came through to the north of Nickelville. The agent and engineer in charge was Col. W. D. Wylie. He promised to do great things for the community, if they would name it after him. He purchased 100 acres of land and divided it into lots. Nickelville moved north to the railroad, and changed its name to Wylie. This cemetery is fenced with an entrance sign and arch. It is well maintained. It was deeded in Vol 46, p 170, by the Gulf Colorado & Santa Fe Railway Company to a Board of Directors. It is a very large cemetery, covering several acres. There are several hundred burials. 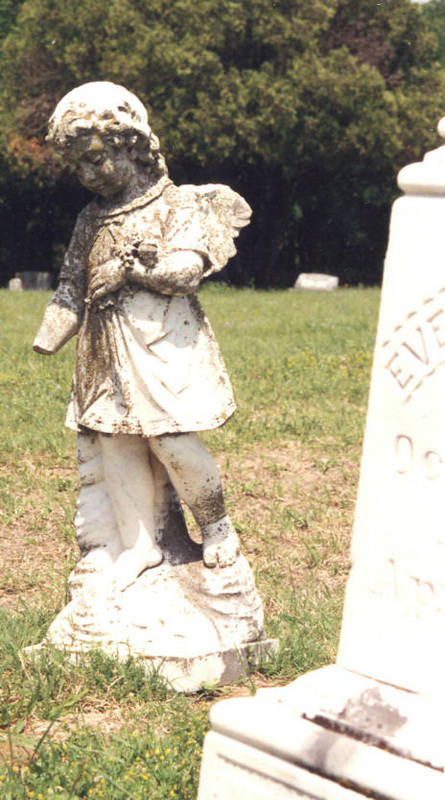 This cemetery is called the Old Wylie Cemetery. It is almost full. 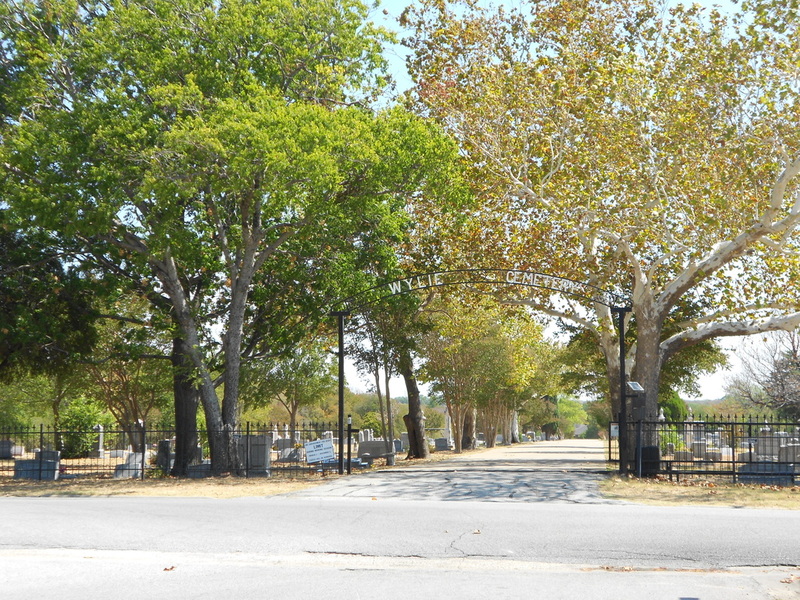 The New Wylie Cemetery is a couple of blocks north at Oak Street. It also goes by the names of Kreymer or Hughes.